Best cheap high quality Oxymetholone tablets manufactured by Biopharma USA. 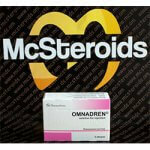 Oxymetholone is more commonly known by its commercial name Anadrol. It is considered to be a pretty powerful and potent oral anabolic steroid, and some might say comes in second only to Danabol. 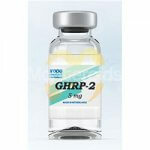 It comes in both oral and injectable form, and both are equally as potent. 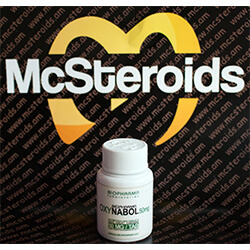 Oxymetholone or Anadrol was first developed all the way back in the 1960s to help fight off diseases that causes muscle wastage, as well as severe anaemia. 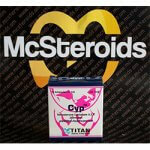 It is then used by bodybuilders to help pack on massive mass in short periods. Although it is very strong and anabolic, the oral form is also considered to be toxic to the liver, the same as any other oral steroids. 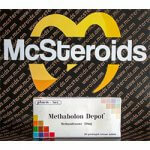 However, when it comes to gaining muscle mass, Oxymetholone or Anadrol is often sought after. 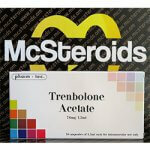 In fact, it is even a good cutting steroid just as it is a good bulking steroid. Users of Oxymetholone or Anadrol who are on a bulking cycle would gain mass impressively, but it all depends on the quality of the diet. If you eat clean with a caloric surplus, you might just put on up to 20 lbs to 30 lbs in just matter of weeks. It is important though to stay on a clean diet with a caloric surplus if you want to see quality gains. 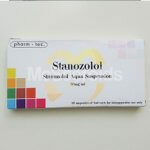 Like all of the other anabolic steroids out there, Oxymetholone or Anadrol is not free of side-effects, and they could be pretty obvious, especially when it comes to water retention. Sometimes the water retention is too much to the point that the pumps from training could be quite unbearable, especially in the lower back.  Other common side-effects associated with use of Oxymetholone or Anadrol are the likes of acne, gynecomastia and high blood pressure. Most of these side effects can be avoidable with good aromatase inhibitors. Those with high blood pressure might want to steer clear from using Oxymetholone or Anadrol.